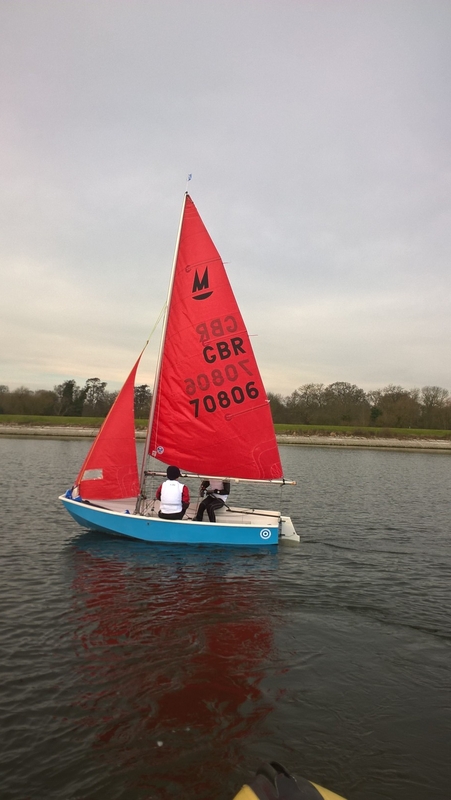 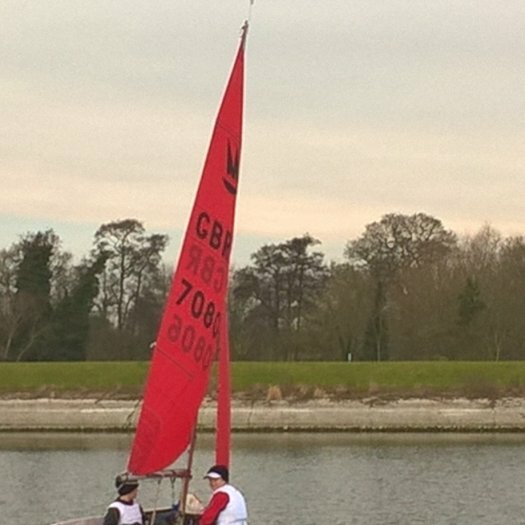 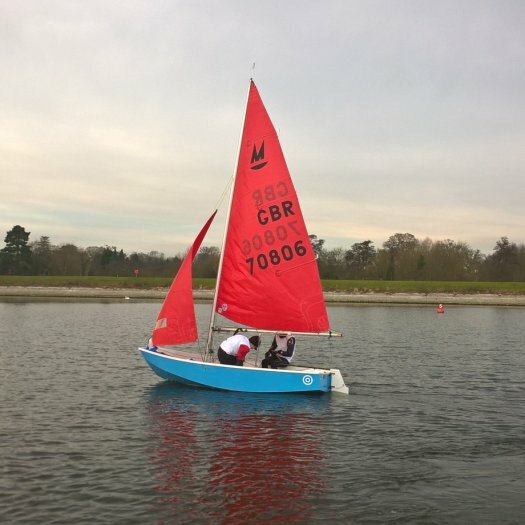 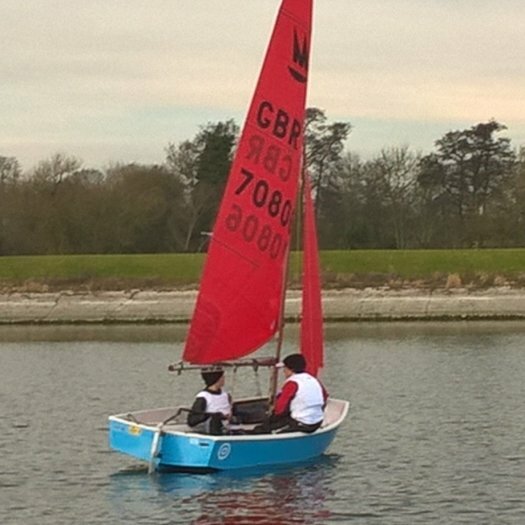 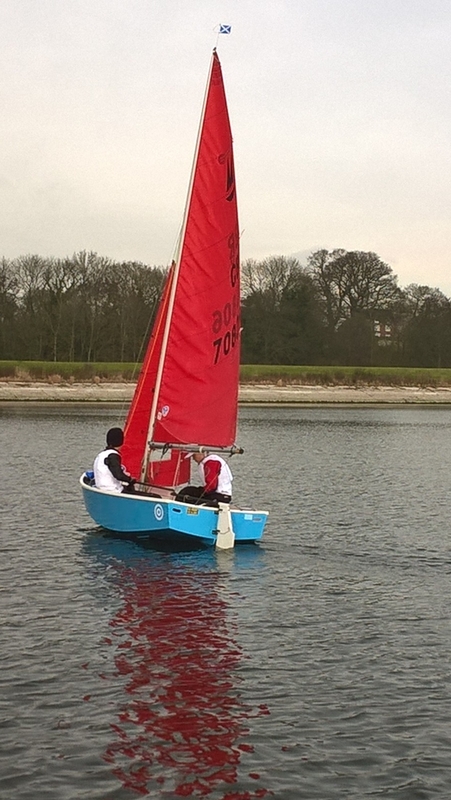 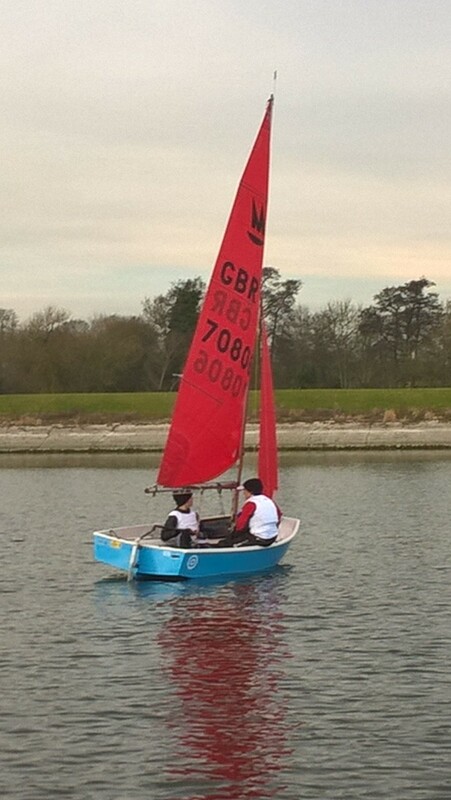 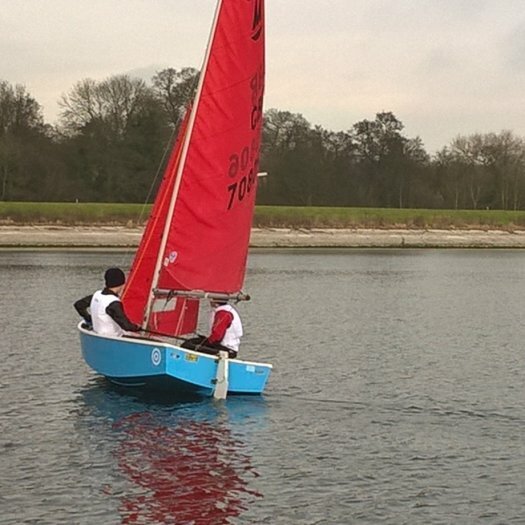 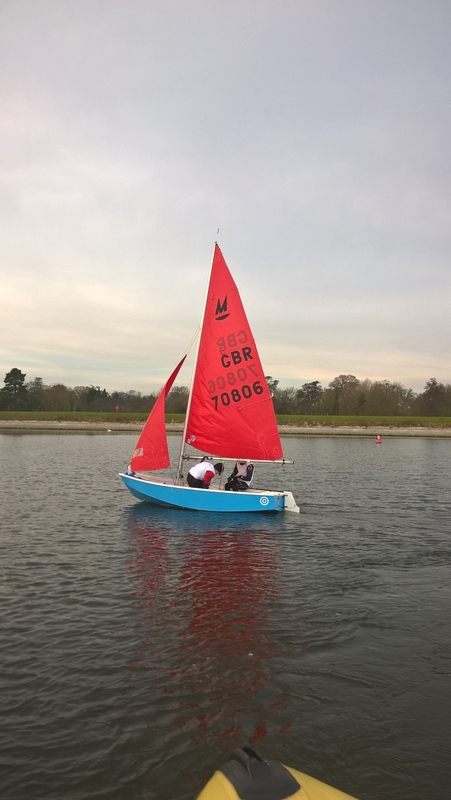 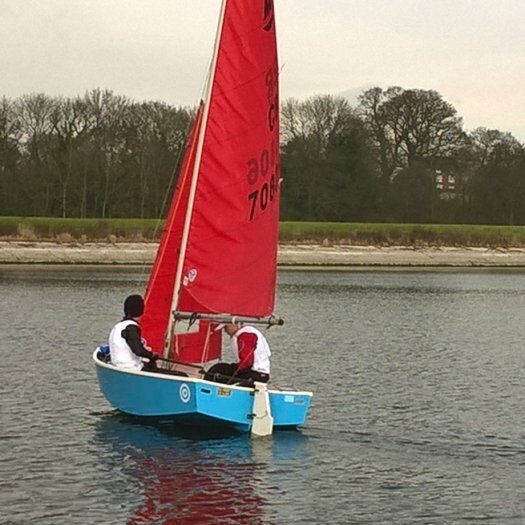 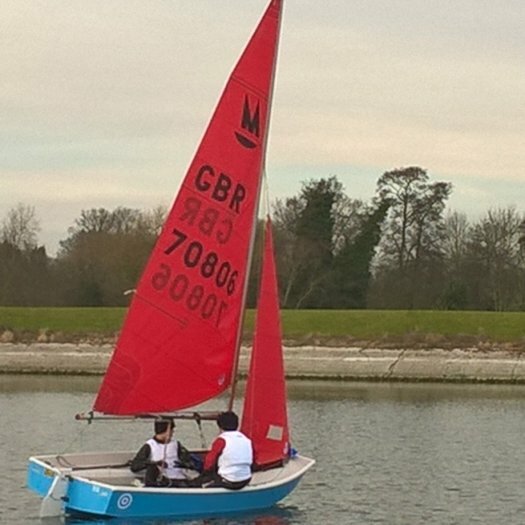 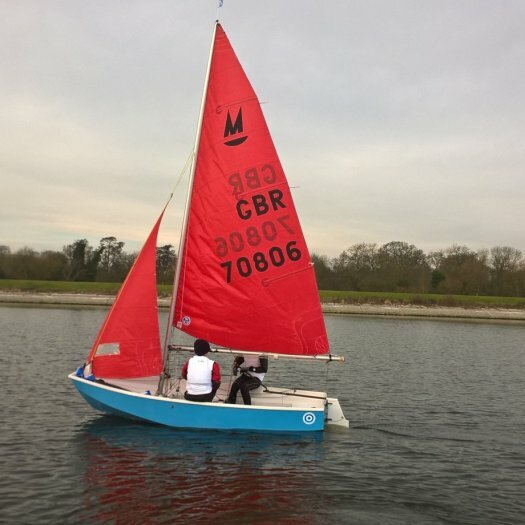 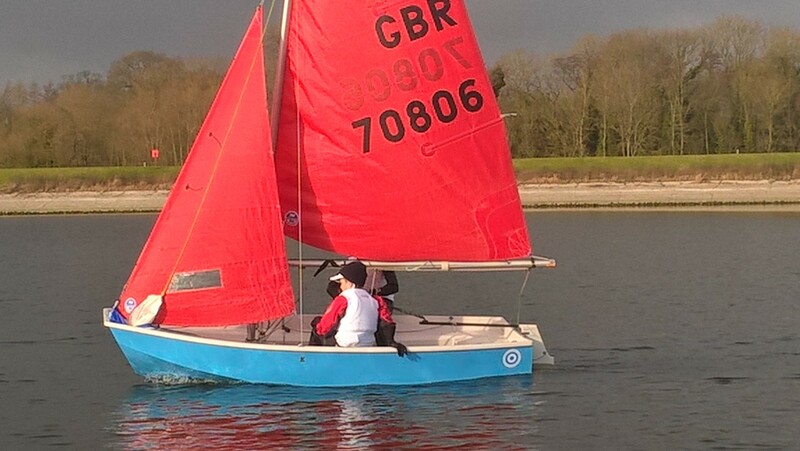 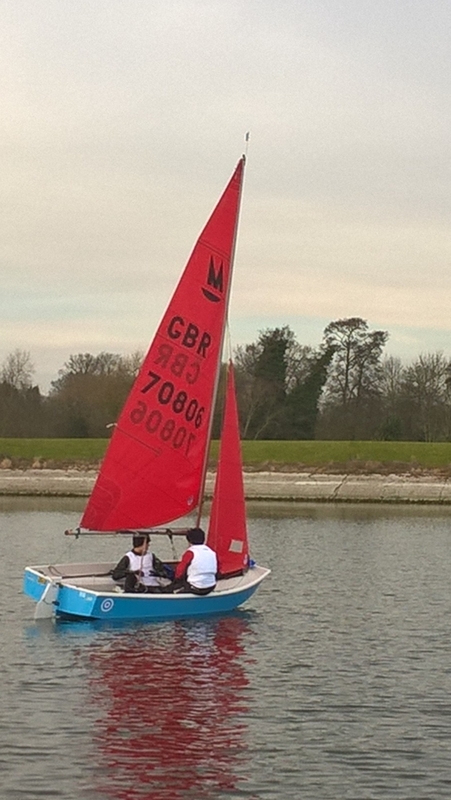 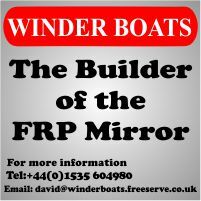 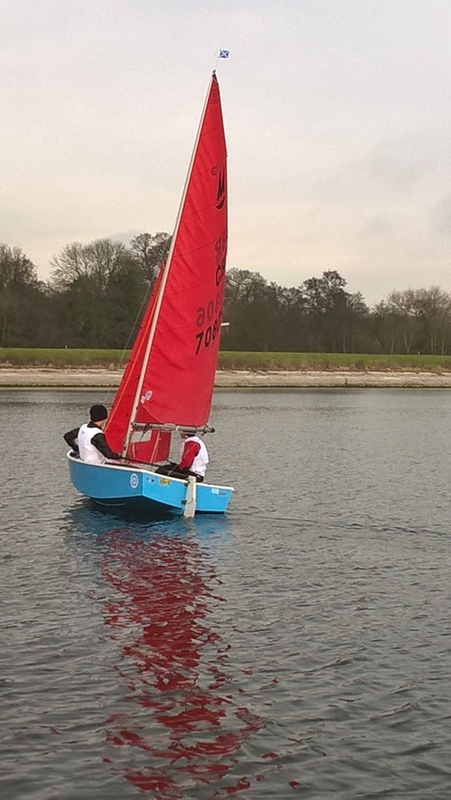 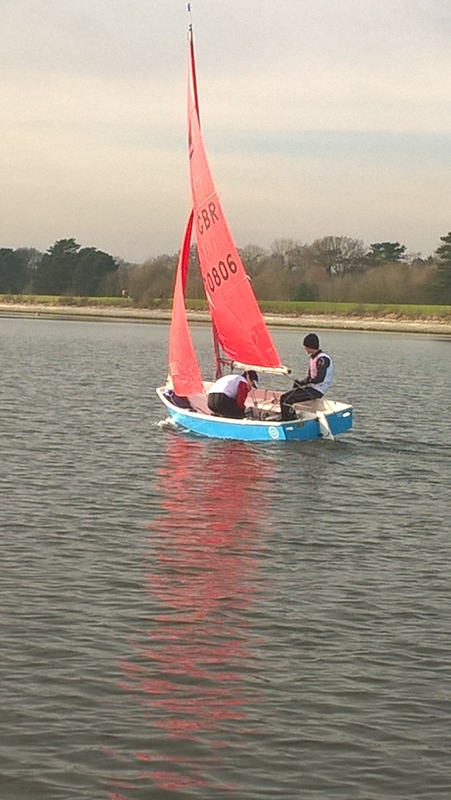 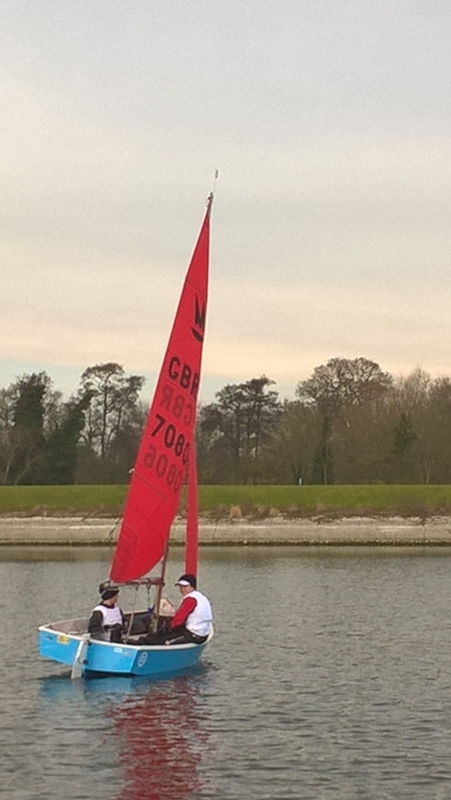 In the third of the mirror training course, the sailors were sailing at Draycote Water SC, where, unlike the first two weeks, there was a decent breeze. 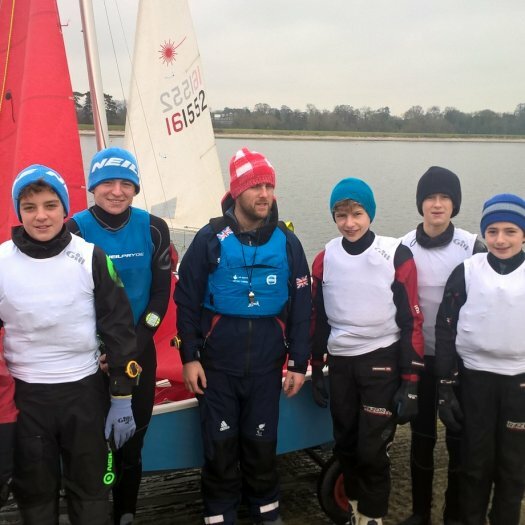 The three pairs of sailors arrived at the club bright and early to have a brilliant weekend of learning taught by Niki Birrell, the two-time Paralympic medallist. 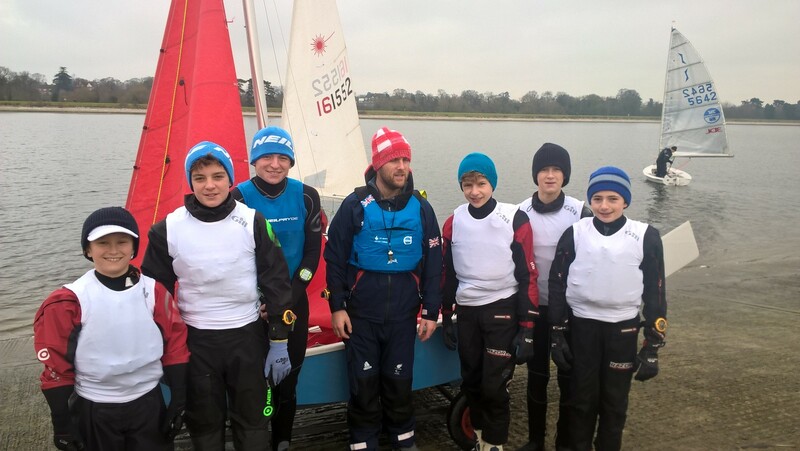 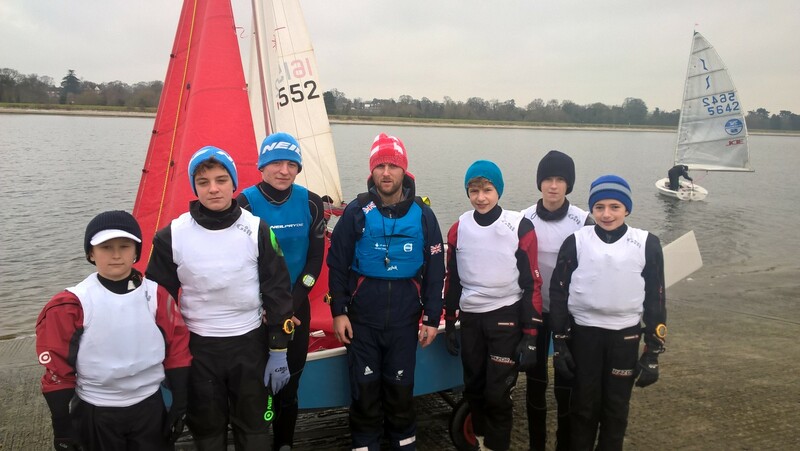 The Second session of the Gill sponsored NYDS training again took place at Shustoke Sailing Club on the weekend of 4th & 5th of February 2017. 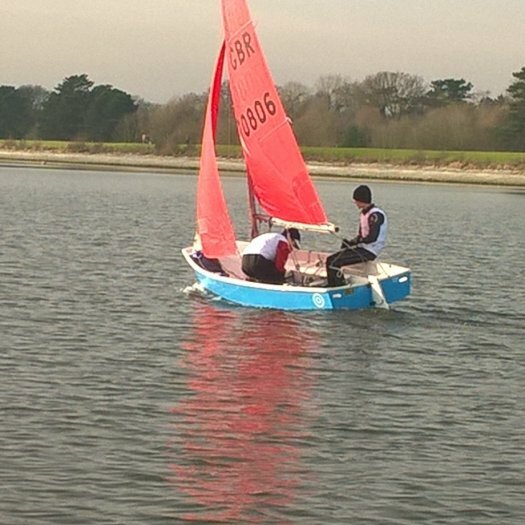 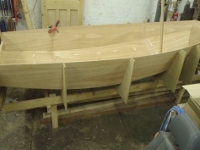 Once again the winds were a light 3-5 knots considering the forecast earlier in the week were giving out 70 mph winds. 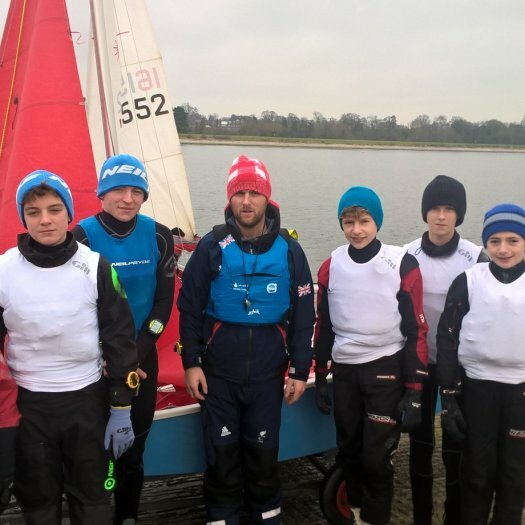 If any budding young Mirror sailors are interested, a place has become available in the Gill UK National Youth Development Squad (NYDS). 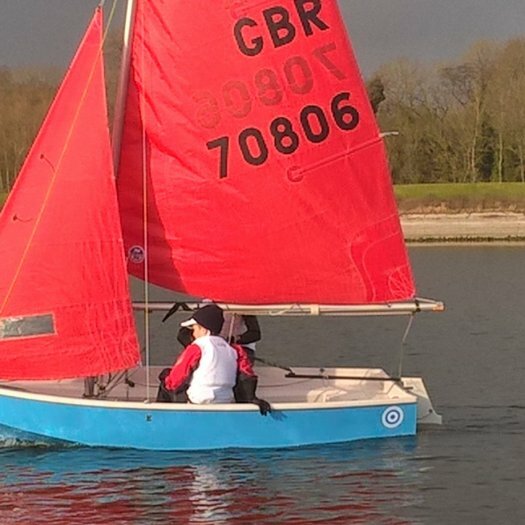 The squad will meet for 5 weekends over the winter, at Shustoke SC and Draycote Water SC and possibly again nearer the 2017 National and World championships. 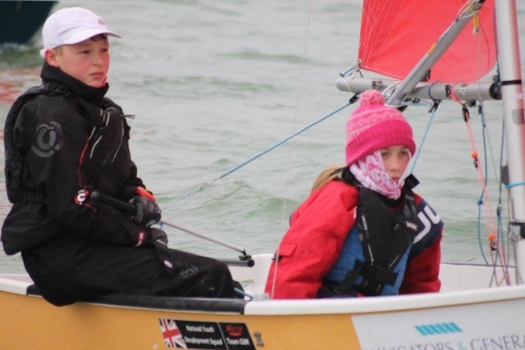 Niki Birrell, who won a bronze medel in the SKUD 18 at London 2012 & Rio 2016 Paralympics, is to coach the Gill National Youth Development Squad 2016 - 2017.